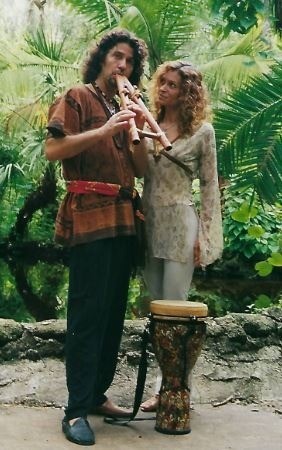 Are you ready to play the Native American Flute? For centuries people have been mesmerized by the hypnotic sounds from these gentle, easy to play flutes. Whether you have a musical background or have always wanted to play a musical instrument, this playshop is for YOU. Please join us for a fun, magical day of music. We will have flutes available or you may purchase one from us.